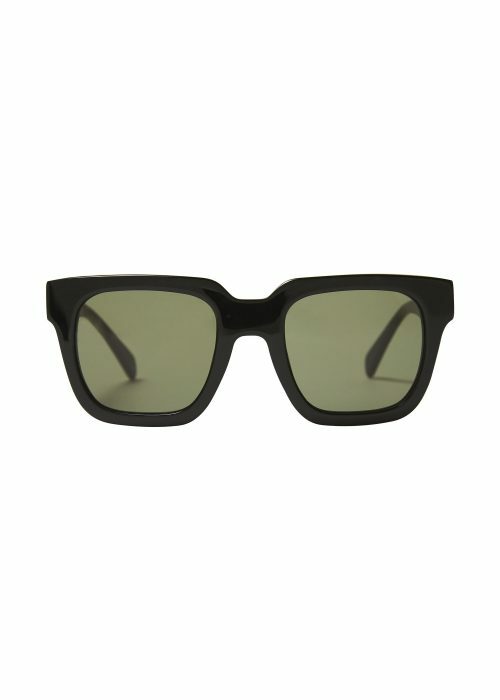 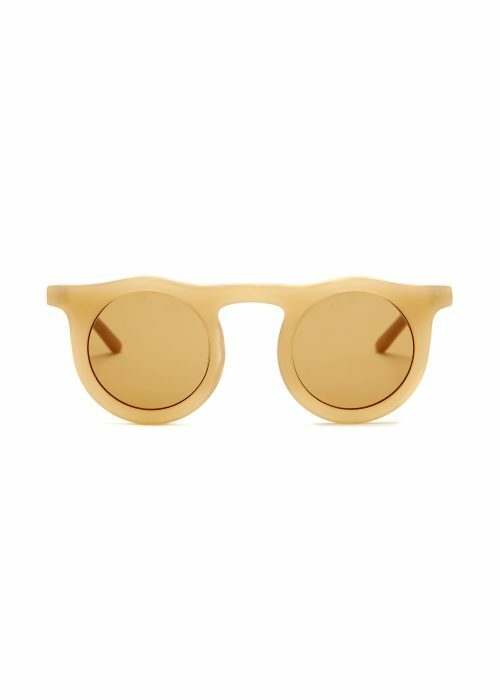 Make an impression with these ultra cool sunglasses. 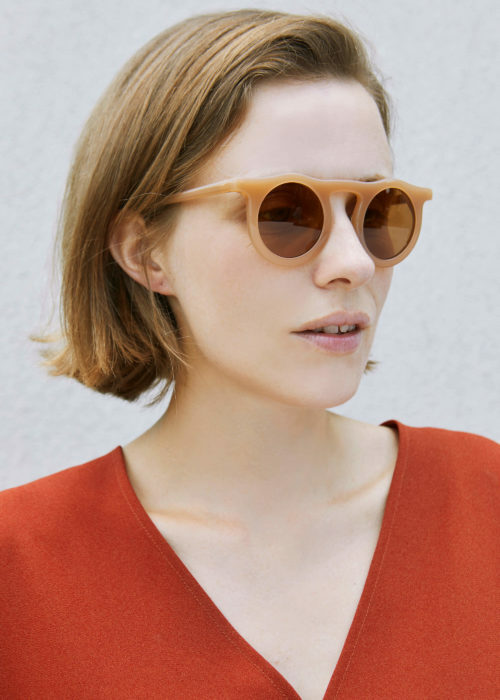 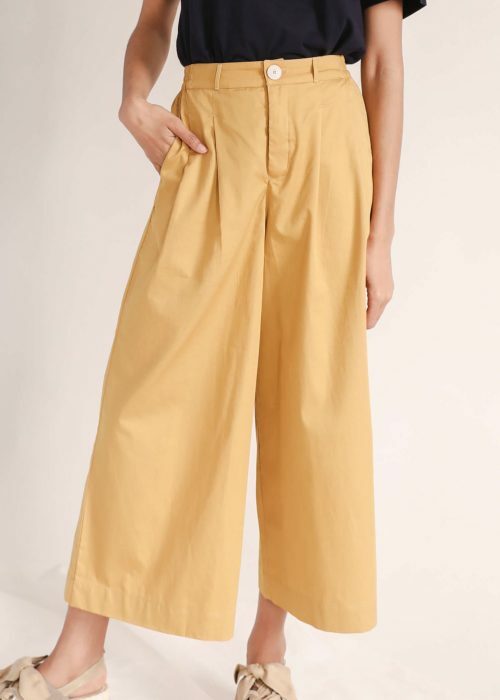 This signature pair by designer Carla Robertson is made from zil acetate frames, a high quality, durable material originating from wood pulp and cotton fibers, which are both renewable materials. 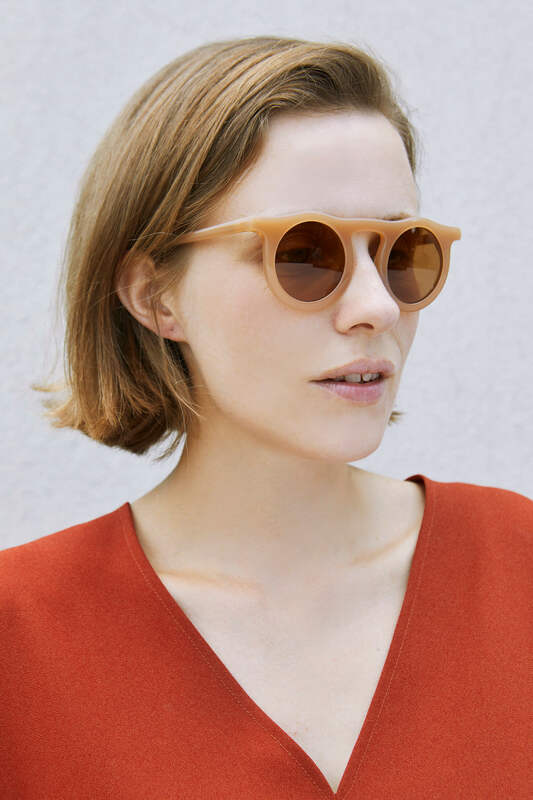 Hues are embedded in the acetate, ensuring that color won’t fade or peel over time. 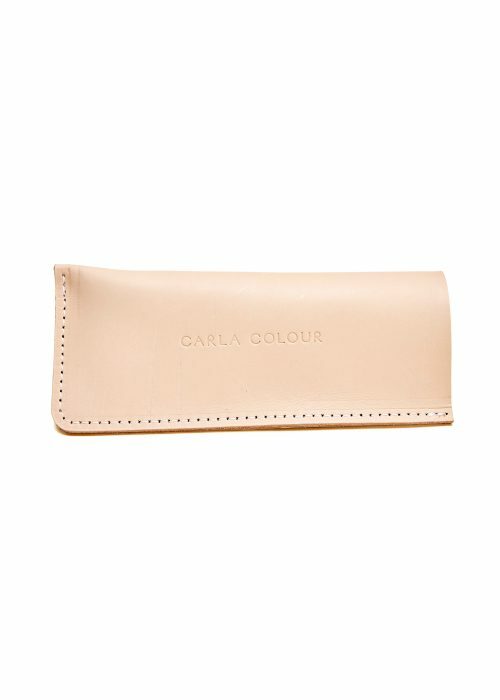 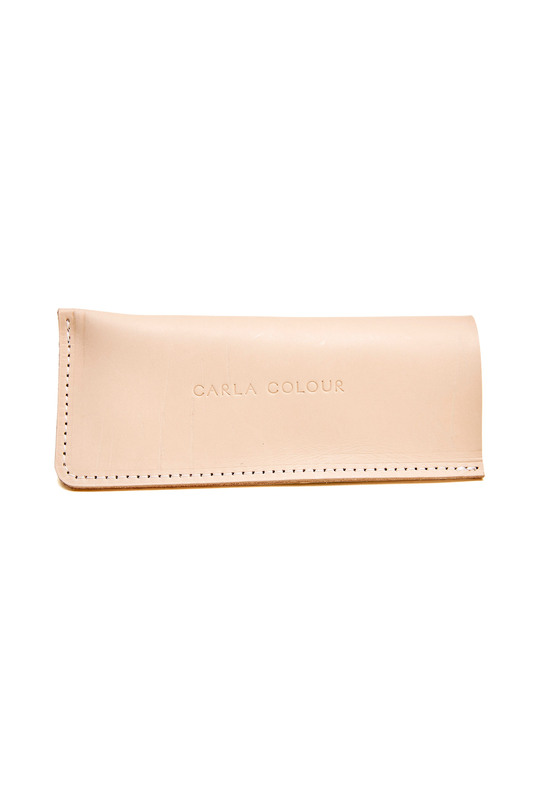 Comes in a handmade, vegetable-tanned leather case that will age beautifully.